Perhaps you’ve noticed through social media and the likes, the popular destinations to travel to this year. Perhaps you’ve even wondered what makes them so attractive, and why everyone seems to be in a rush to visit them. While the usual popular destinations still remain – such as London, New York, Paris, etc; it seems as though this year travellers have unpacked a whole new set of popular destinations. Destinations that have a few things in common, surprisingly: they’re all about the sun, sand and sea, and kicking back and relaxing, while still learning a thing or two about different cultures, fascinating history and indulging in new tastes, smells and sights. 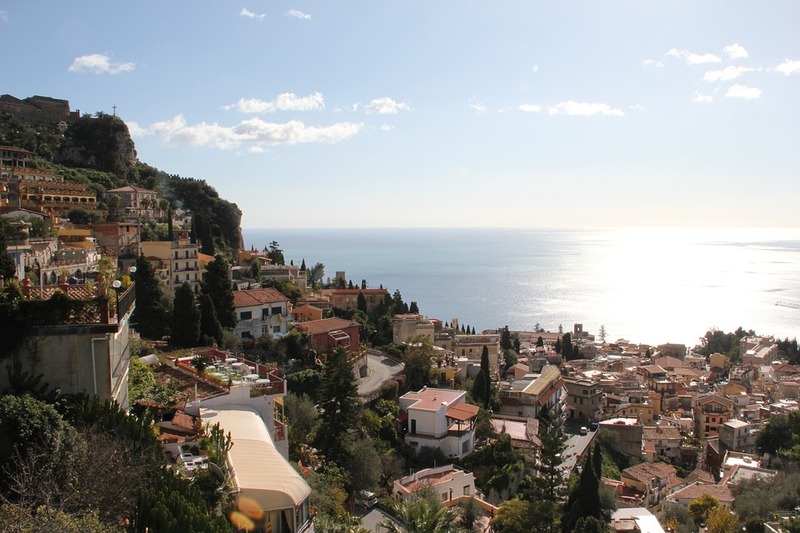 Although some of these destinations are far from ‘cheap’, and you may just need to play Mega Millions online; there are a few that are easy on the pocket, and still offer a vacation experience of a lifetime. Let’s get into the ‘it’ destinations of the year, and find out why they’re extraordinary. You may just find your new travel bucket list! Without a doubt, Tulum comes in as a favourite when we speak of the ‘it’ travel destinations. Why so? 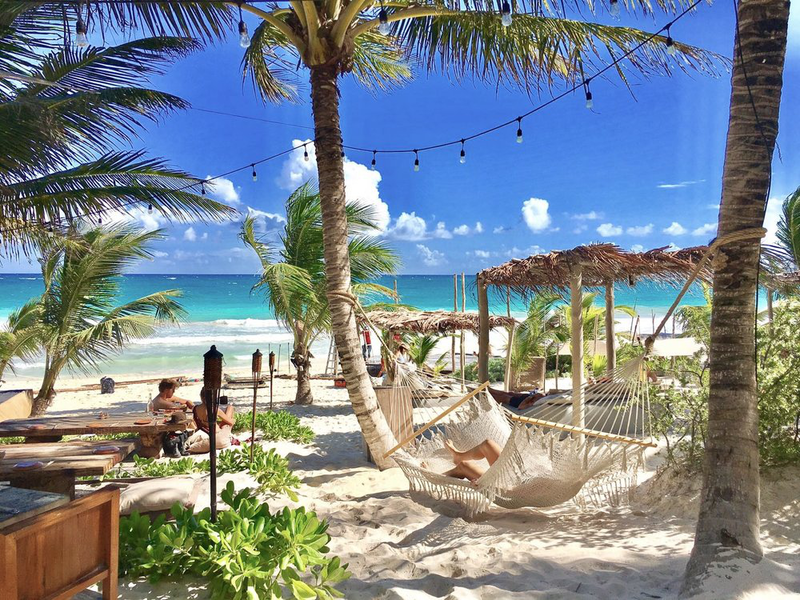 Well, Tulum is rustic, yet luxurious; it’s incredibly beautiful, and one thing that stands out is the unique accommodation options on offer on the island which look rather whimsical/’boho’. Some of the hotels even look like tree houses, and others are situated over the ocean. It may just be the next Bora Bora or Maldives, as the honeymooners are flocking to Tulum in their numbers. But don’t be fooled, this is the perfect place even for solo travellers looking to take a break and reconnect with themselves and nature. Tulum is known for holding many spiritual retreats, including yoga retreats and many more. It’s the perfect place to rejuvenate, relax and reconnect. Bali comes as no surprise, right? You’ve probably noticed for yourself just how popular Bali has become. Just a few years ago Bali was fairly ‘undiscovered’, and couldn’t compete with the likes tourist-central Thailand. Yet, today, Bali has become a tourist hotspot. 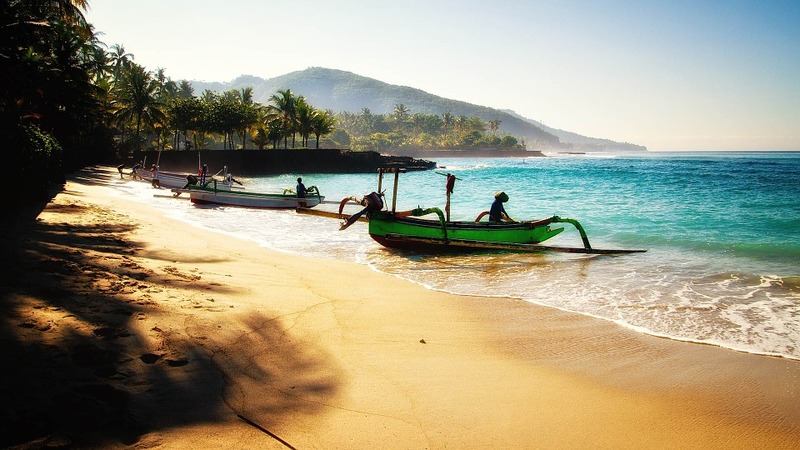 The reason for this is that Bali is extremely reasonable in price, making it perfect for students and backpackers, and of course Bali is beautiful; with its pristine beaches and volcanoes dotted throughout the island. It is also deeply immersed in culture and history, as recognised by the many unique-looking temples and spiritual hideaways. This makes it the ideal locale for those seeking out an all-round adventure, packed with beach days, history tours, spiritual encounters and delicious food. Cape Town is yet another extremely popular city to visit, and has also only recently been ‘discovered’ by tourists. 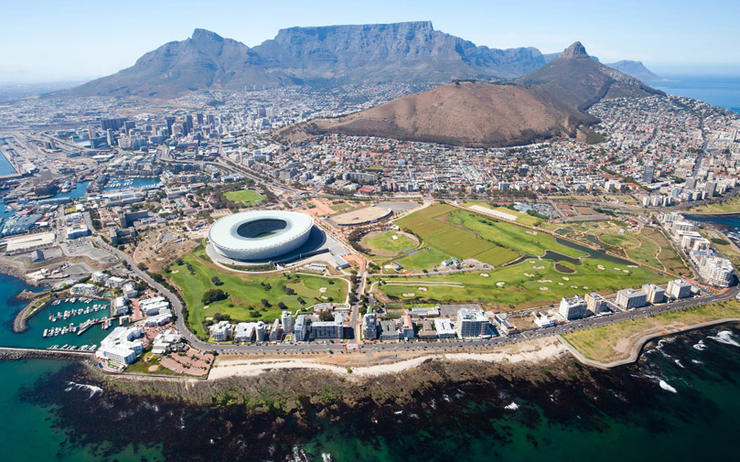 Cape Town has seen almost a 40% increase in tourism in the last three years – and there’s no wonder why. This city, although fairly built up, is immersed in natural beauty; from Table Mountain to the gorgeous beaches, the vineyards, and let’s not forget the incredible weather. Over and above all that, Cape Town was put on the map by the great Nelson Mandela. Just off the coast of Cape Town, on Robben Island, Nelson Mandela spent 18 years of his 27 year sentence after he challenged the apartheid government at the time. Robben Island has become one of the world’s most iconic landmarks, and it sure is a hit with the tourists and locals alike. It goes without saying that the deep history, as well as the strong African culture that can be recognised through the foods, the languages and the traditional dress, makes Cape Town one of the most rich and diverse cities in the world. While most of the above mentioned destinations are attracting students, honeymooners and anyone looking for a great break; Mykonos is a little different. Mykonos is attracting the celebrities in a big way, as well as those looking to party their way through their vacation. It has become known as ‘the party island’, similar to the likes of Ibiza in Spain. Mykonos is rather exclusive and the rates of hotels are incredibly pricey; as for the restaurants, beach bars and clubs. While Mykonos is stunning, with magical little beach coves dotted throughout the island, this is not what attracts the travelling folk. Be prepared to party from morning to night at the many extravagant beach bars; dance on tables at the exclusive restaurants and live it up in the hotels that scream grandeur! It’s a no brainer that the Maldives makes this list! For some reason there’s been a significant boost in the amount of travellers visiting this island. Of course we can put it down to the fact that the Maldives literally looks like heaven on earth; but there’s another reason why the Maldives has quickly become popular with travellers across the board, and this is thanks to the very reasonable packages that are on offer for this exquisite island. You’d think the Maldives would be a pricey option because it looks like paradise, and because many of the hotels are on the water – it just screams exclusivity, doesn’t it? And yes, you’re right, but don’t be fooled by this – there are plenty of accommodation options that are extremely well priced, and are just as comfortable, luxurious and utterly breathtaking. Summer is almost here. It’s the best period of the year and many are surely planning to hit the beach and kick back after working extremely hard for the better part of the year. By now, most of us have made it a habit of carrying certain things such as a book, swimming costume & sunscreen when going to the beach. However, what does a parent(s) need to do when taking their newborn along? 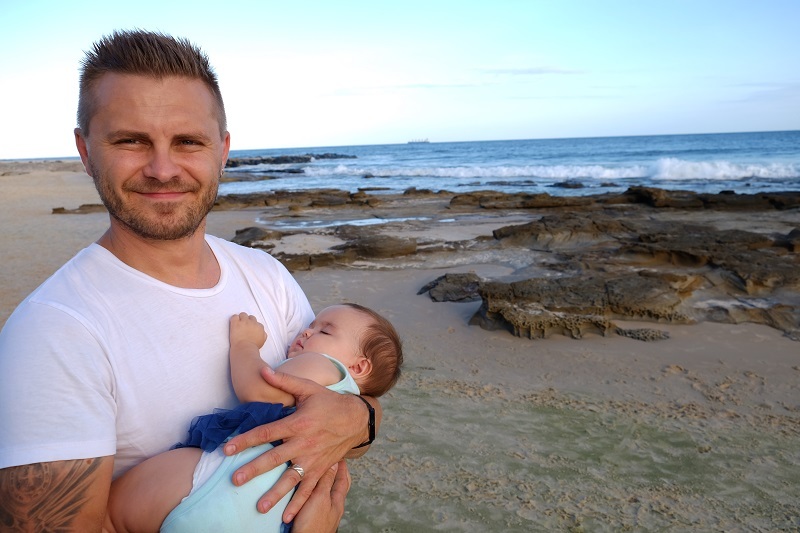 This is obviously the most important thing to do when going to a beach holiday with a baby. Baby beach tents are lightweight, easy to assemble and can provide much needed shade for your little one. Not only that, but it will also help protect them from the wind, sand and UV rays. We never head to the beach without our beach baby tent. You can see a selection of our favourite baby beach tents by clicking here. Sunscreen is an obviously important item to carry whilst going to the beach, no matter what age you are. On top of the baby beach tent, you should take along special baby sunscreen and apply it regularly to your baby. Don’t forget to take a wide-brim sun hat with as well. We all know that beach sand pretty much tends to get in everywhere. At some point your baby might get a bit frustrated with the scratchy sand (or by the wet togs). Having some clean clothes in a zip-lock bag is a good idea, so you can change them into some soft clean clothes when needed. Everyone needs to be well fed and hydrated during a trip to the beach. If you are breastfeeding, hydration is even more important than normal. Also, don’t forget to come prepared with bottles and formulae if your baby is bottle-fed. The thought of spending the entire day at the beach, relaxing, sunbathing and reading a lovely inspirational book looks like a picturesque holiday. Unfortunately, this is impossible when you have your baby around. That said; keep the trip to the beach nice, sweet and short. An hour or two is plenty when you have your little baby with you. 6. Pack as Light as Possible! Heavy bags weighing down on you while you’re looking for a nice spot at the beach is the last you’d want to deal with at the beach, especially with a baby in tow. Keep it simple and only take along the most practical and essential items. Things like a baby beach bag, disposable swimming diapers, a pop-up baby beach tent, a water resistant baby beach blanket, beach shoes, baby powder (work wonders in removing sand from the body), and baby beach toys will make your beach life much easier. Spending some time at the beach with your loved ones is always memorable. 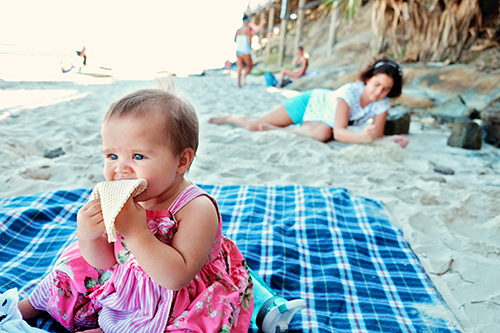 Taking your baby to the beach for the first time will be a memory that both of you will cherish for many years to come. 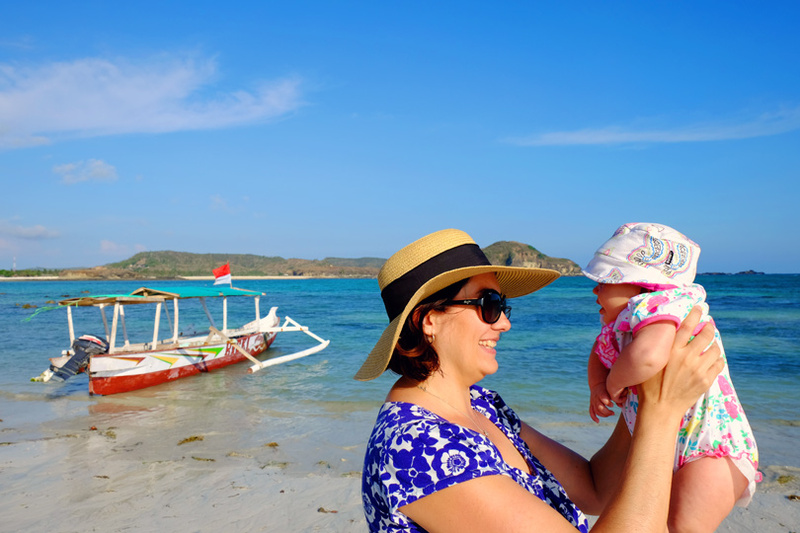 The above tips will make your beach holiday with your baby nice, sweet and enjoyable. Remember to bring your camera to document this special trip. Happy beach holiday!